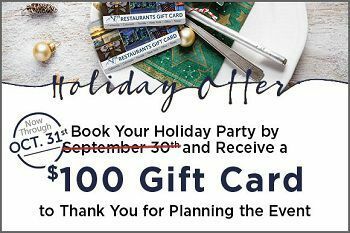 From open bar packages, to corporate luncheons, to dinner buffets or prix fixe menus, we can offer it all for your holiday party! *Available for events that take place November 1st, 2017 – February 1st, 2018. 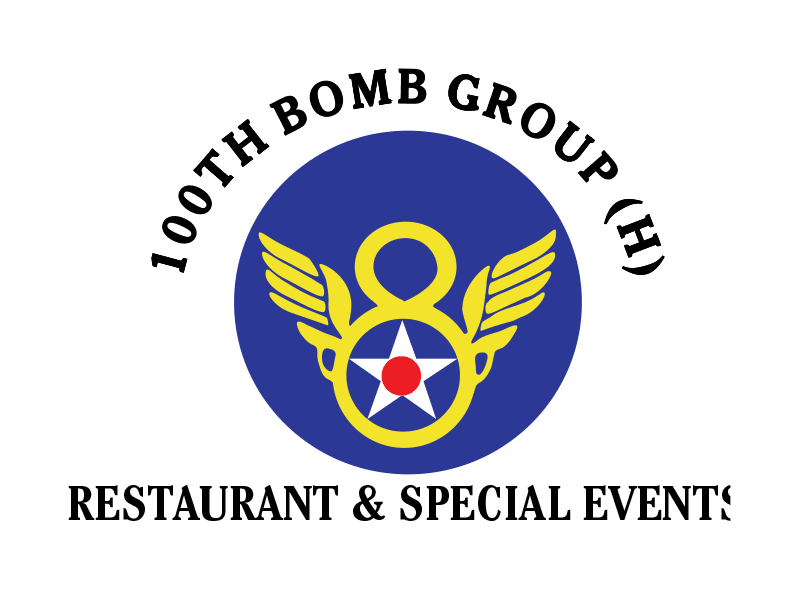 Valid for Special Events booked through the catering office. Food and Beverage minimum applies. Not valid on previously booked events. Subject to room availability and minimums. Must mention offer at time of booking. Not valid with any other promotions. The Specialty Restaurants Gift Card will be provided after the event to the meeting planner. Management reserves all rights.